Choose the product you need. For example, 1000 Mil. Eve ISK. Click the "Buy" button or click add to cart then "Checkout". * Also, we suggest to sign up / log in to your account on our website - in this case all your purchases will sum up and your discount will grow. (If you do not have an account, yet, you can simply proceed with checking out - on the next step you'll be offered to quickly create an account). On this page you can view what you have in your cart. You can change the currency, remove an item from cart, or go back and add other product. Please fill out all the fields - your delivery and contact information which are needed for us to be able to quickly process your order. Please provide your real contact information - it is necessary for validating and confirming your order with you. Optional: If you do not have an account with us, here you can create one. 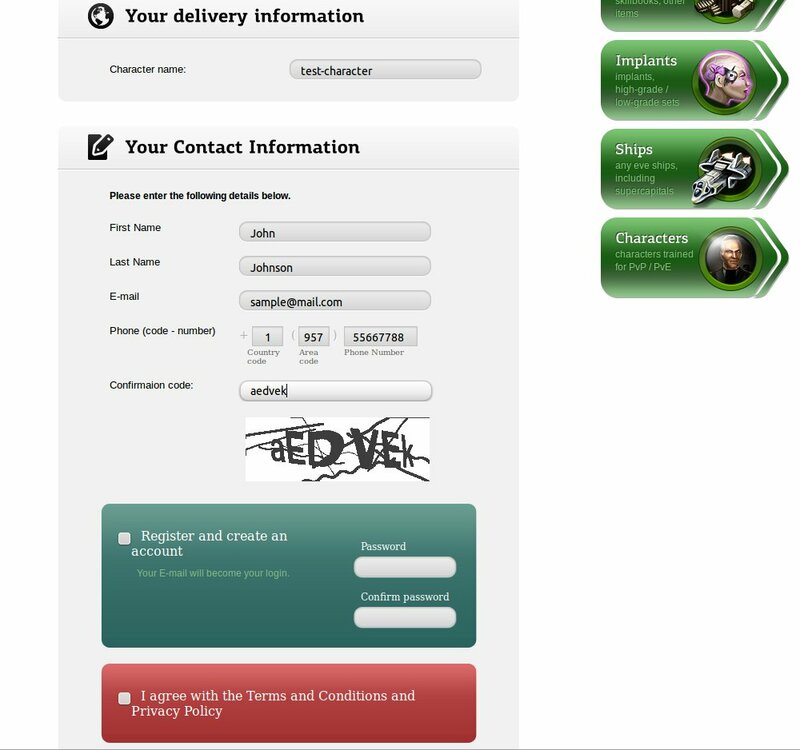 Your email will be used as your login, simply put the desired password below. If you have an account, you will eventually have a cumulative discount. Here you can choose the payment processor you'd like to pay through. Any of them are equally safe, secure, and allow making instant payments online. 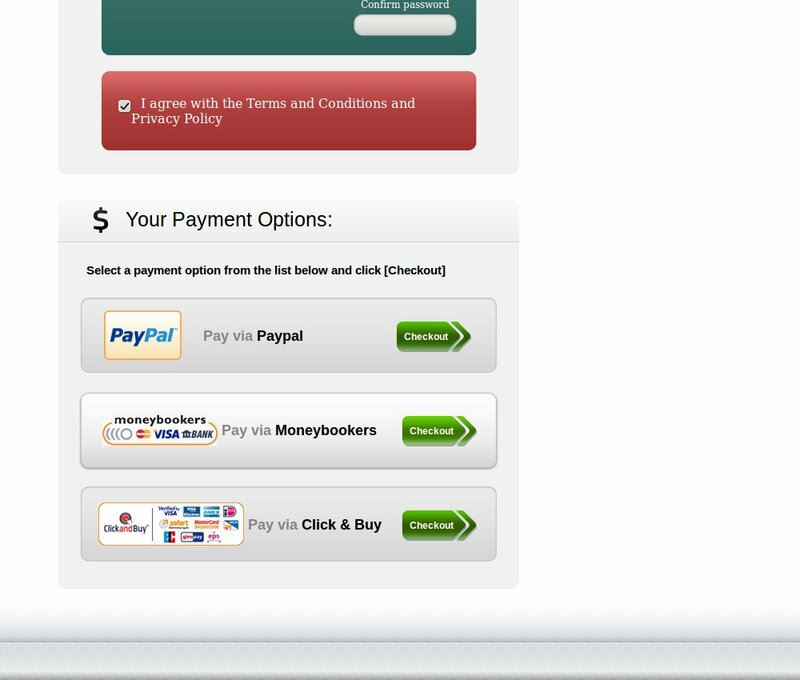 To proceed with Moneybookers, select it and click on the "Checkout" button. 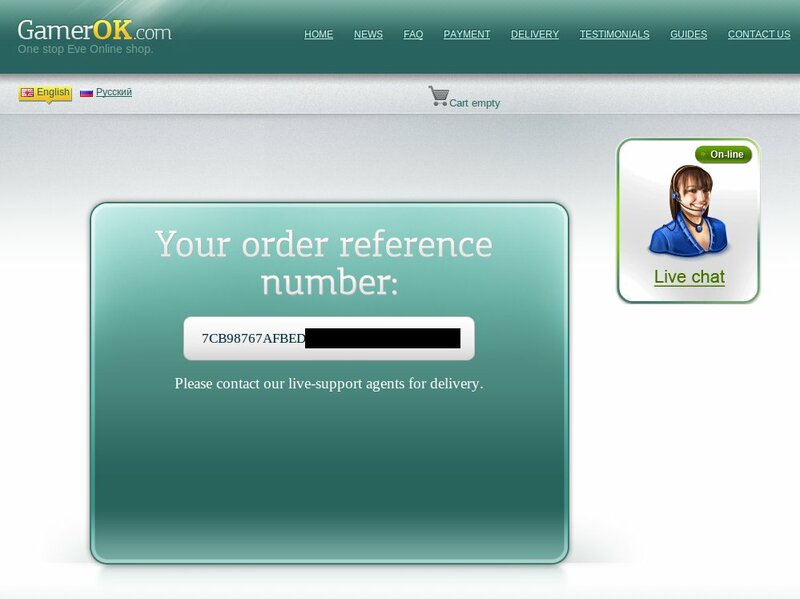 After clicking on checkout, you are redirected to the Moneybookers website. 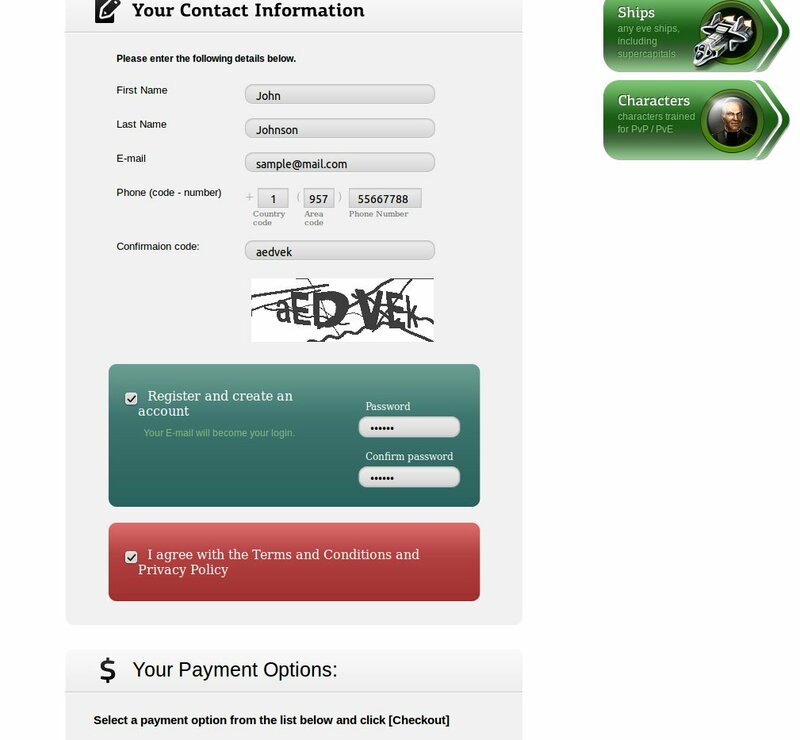 Here you are offered to either login or create a Moneybookers account. Select the appropriate option for you. *We suggest to have a Moneybookers account beforehand, as it requires verification before you are able to send larger amounts. Now after you're logged into your Moneybookers account, you can send a payment for the products you selected on our website. Choose the source of funds - your bank card, Moneybookers balance, bank account - and follow the instructions to complete the payment. This is it. After a successful a payment, you are redirected back to our website. 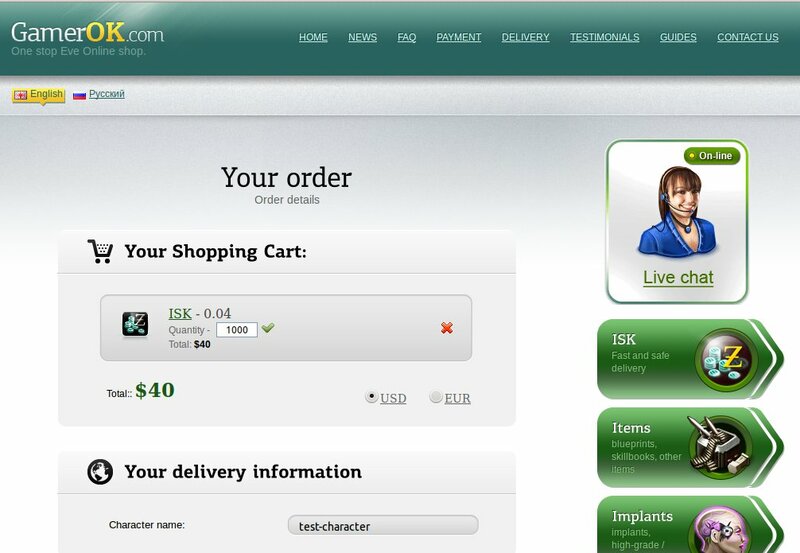 The page with your order reference number will be displayed to you. Write it down and contract our live-support agents for delivery. * Your order reference number has also been sent to your email, so find it there in case you close the page with the reference number. 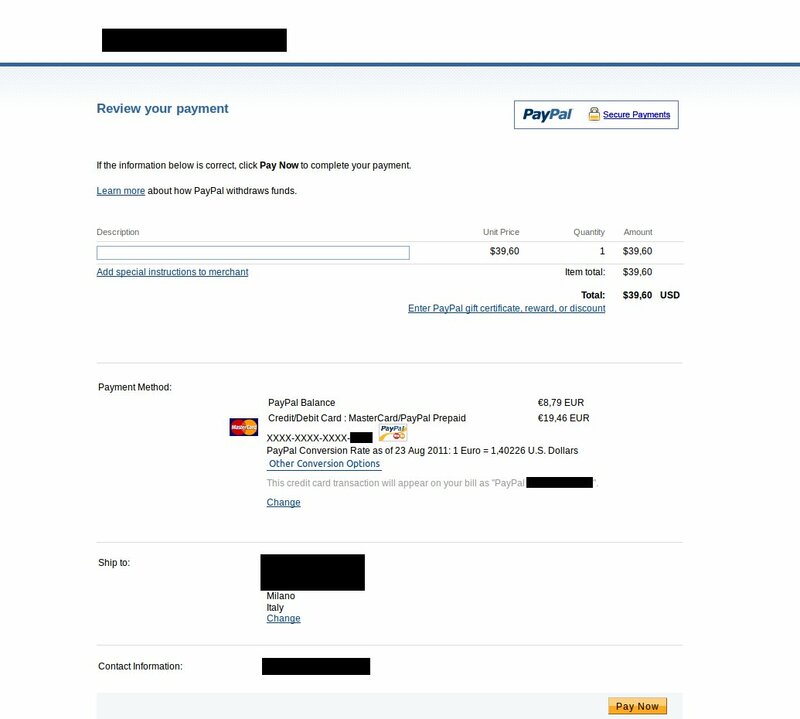 To proceed with PayPal, select it and click on the "Checkout" button. 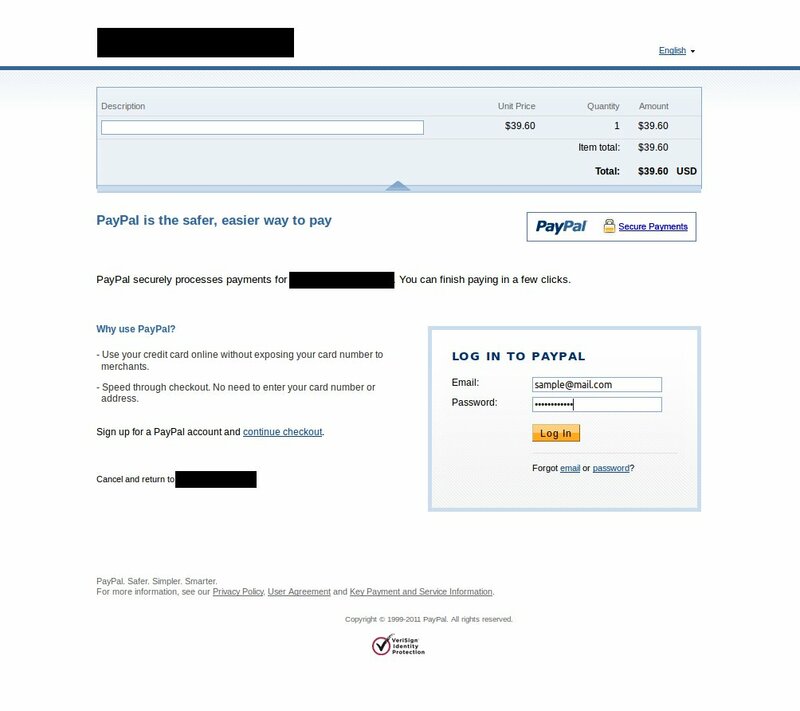 After clicking on checkout, you are redirected to the PayPal website. 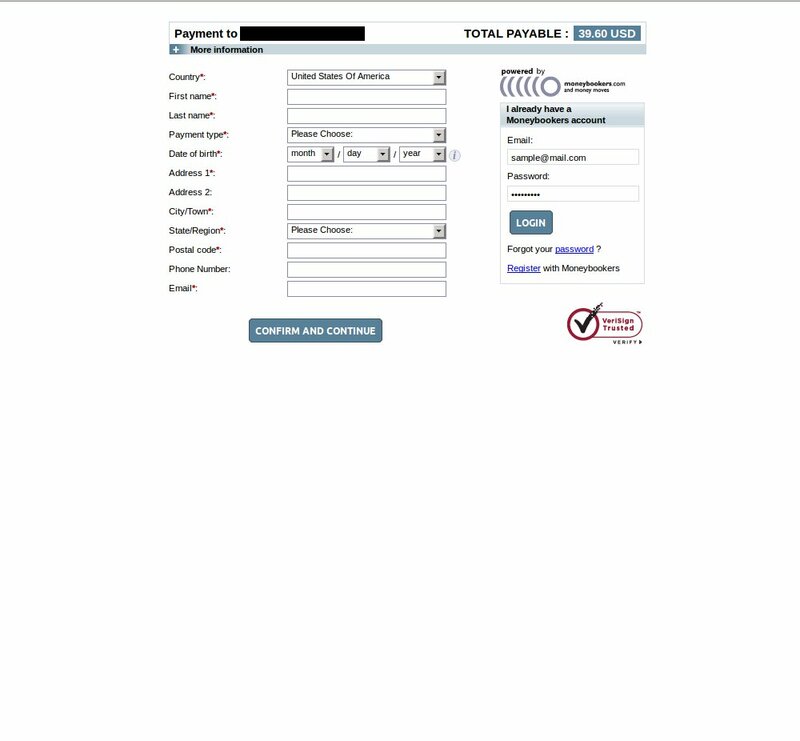 Here you are offered to either login or create a PayPal account. Select the appropriate option for you. *Please make sure your PayPal account is verified. This will help us deliver the goods to you faster. 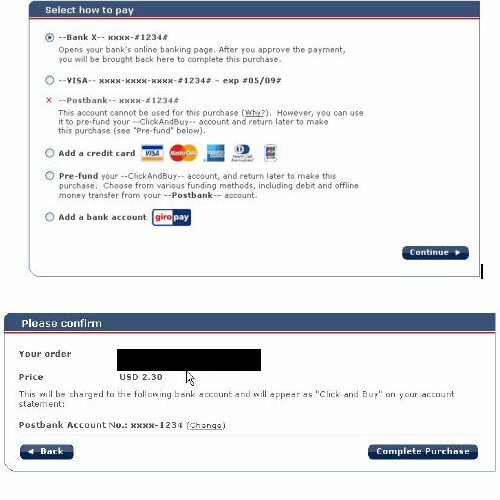 Now after you're logged into your PayPal account, you can send a payment for the products you selected on our website. Choose the source of funds - your bank card, PayPal balance, bank account - and follow the instructions to complete the payment. 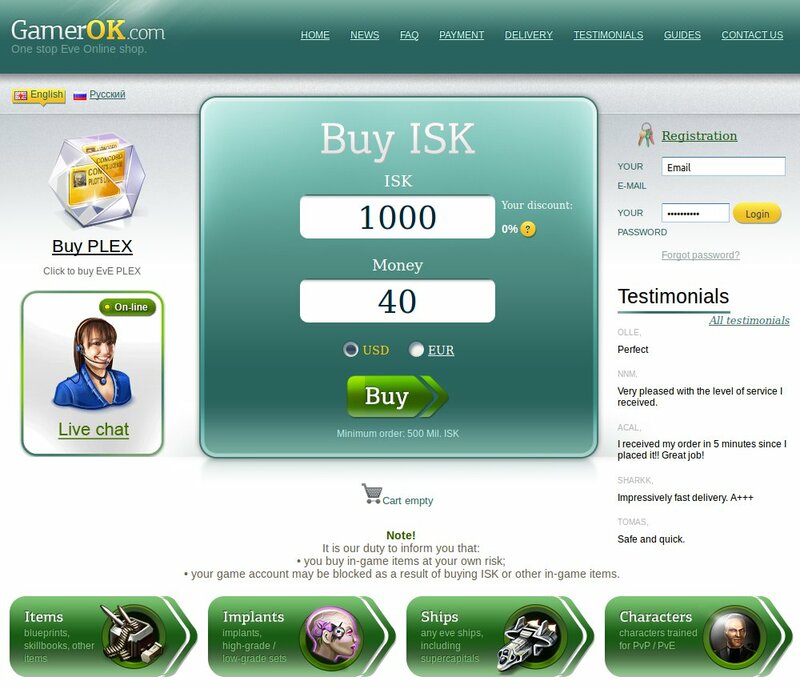 To proceed with Clickandbuy, select it and click on the "Checkout" button. After clicking on checkout, you are redirected to the Clickandbuy website. 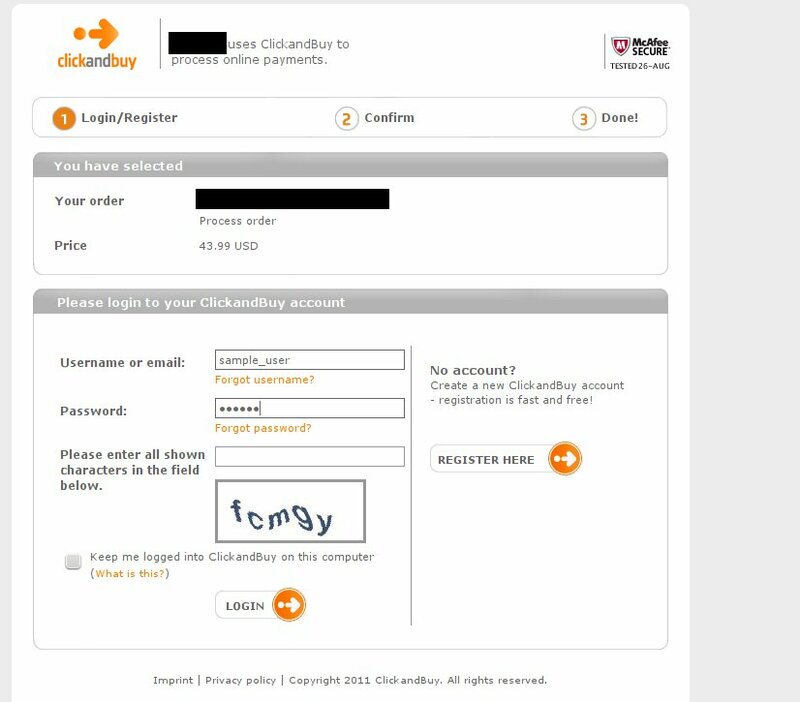 Here you are offered to either login or create a Clickandbuy account. Select the appropriate option for you. *We suggest to have a Clickandbuy account beforehand, as it requires verification before you are able to send larger amounts. 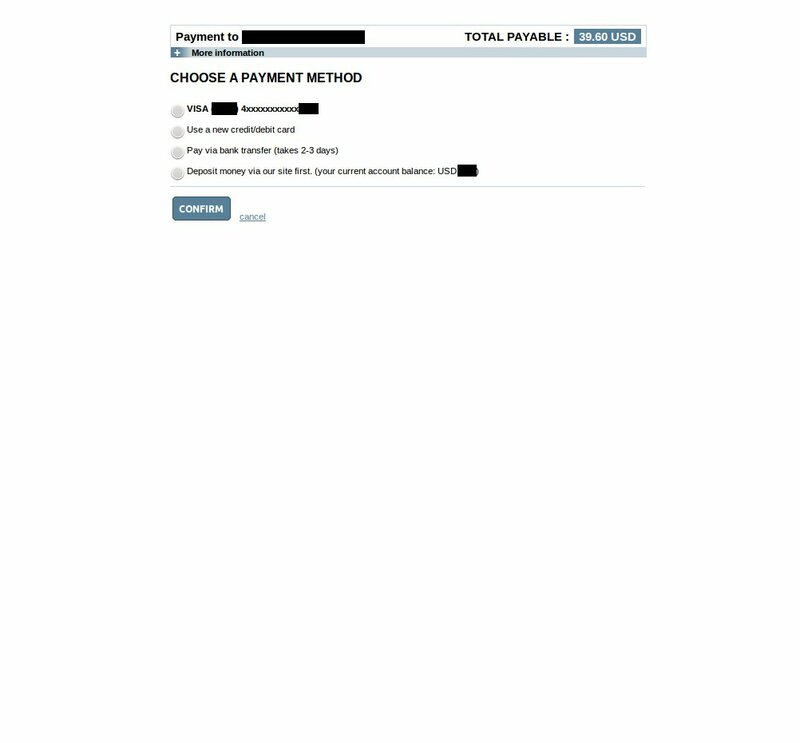 After you have logged in, select the payment method you want to use to pay for the merchant’s product or service. If you have registered more than one payment method in your ClickandBuy account, you will be able to choose the method you wish to use here. In certain circumstances, some payment methods may not be permitted for certain purchases. A blocked payment method will be designated with a red cross. Before an amount is charged to your ClickandBuy account or other payment method you are required to give your permission for the purchase. For this reason, you will be expressly asked to confirm your purchase.